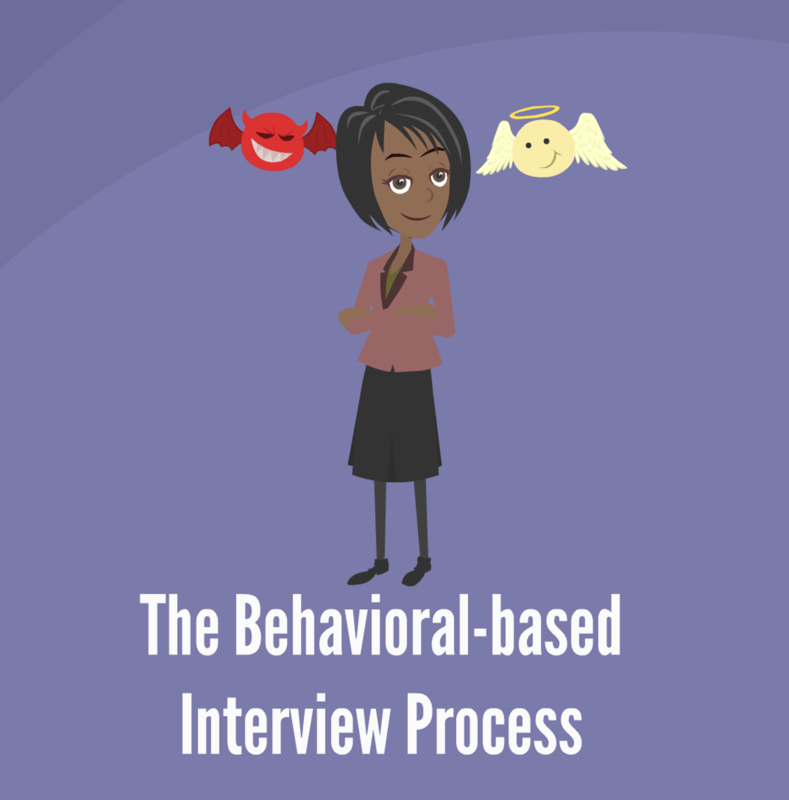 Most large organizations utilize the behavioral based interview process for objective evaluation of candidates. Learn the types of questions they ask, understand the process and learn how to format your responses to make you a more competitive candidate. You have to assume that your competitors can do the science. What are the business and social skills you bring that make you the clear choice? 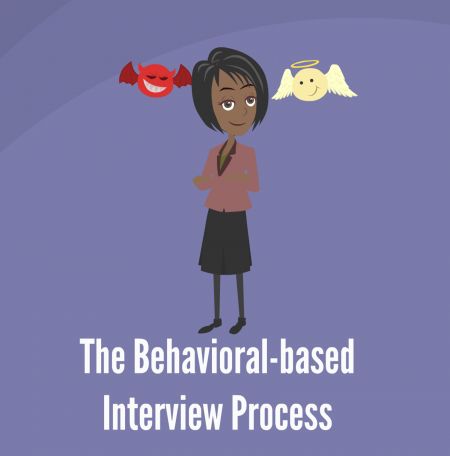 How can you convey that effectively during the interview experience?